You are here: Home / FREEbies / FREE Links Magazine Subscription! 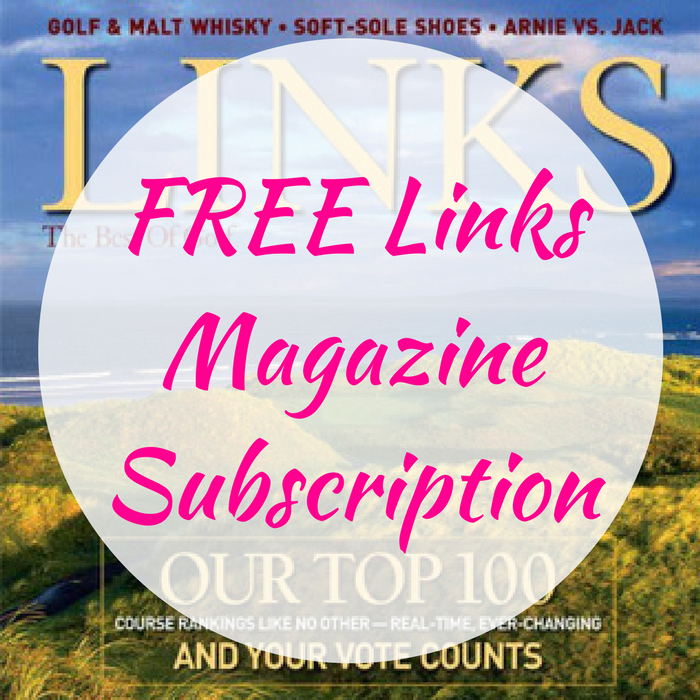 Head over here to get your FREE Links Magazine Subscription! All you need to do is just fill out the form to get your FREEbie! Links is the ultimate destination for everything golf travel, golf resort, golf history, and course architecture-related. Find out what other FREE magazines you can receive!